36 search results for "Hurray For The Riff Raff"
Its been a couple of years since we last saw New Orleans’ Hurray For The Riff Raff. 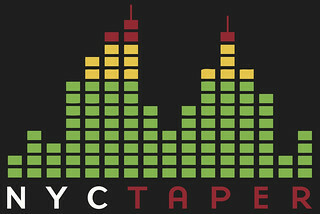 While band leader Alynda Lee was born in the raised in the Bronx, over the last three years the band has not come north enough for us to get a chance to see them. In the interim, they released a couple of albums and made an appearance on HBO’s award winning show Tremé. 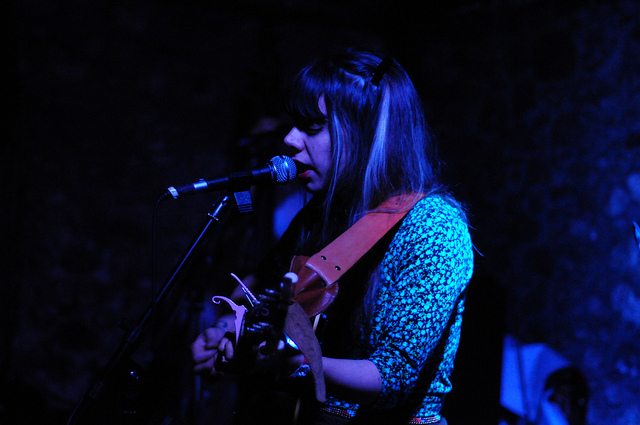 But nearly three years to the day since HFTRR played a show we produced at Monster Island, they triumphantly returned to NYC in support of the band’s brilliant new album Look Out Mama. The show at Mercury Lounge on Friday night was tight, energetic and driven. Hurray For The Riff Raff is a more mature and confident band and the music has evolved — Alynda’s americana’s influences have been fleshed out and we can now hear everything from dixieland to surf rock. At Mercury, the band worked through a setlist that included some of the new album (we’re streaming “What’s Wrong With Me”), but also three new or unreleased songs, and a superb cover of “Time Is On My Side”, that veered more towards the Irma Thomas version and less to the Stones. “Time” also featured Alynda’s vocals chops and the band’s ability to let loose and have some rip roaring fun. 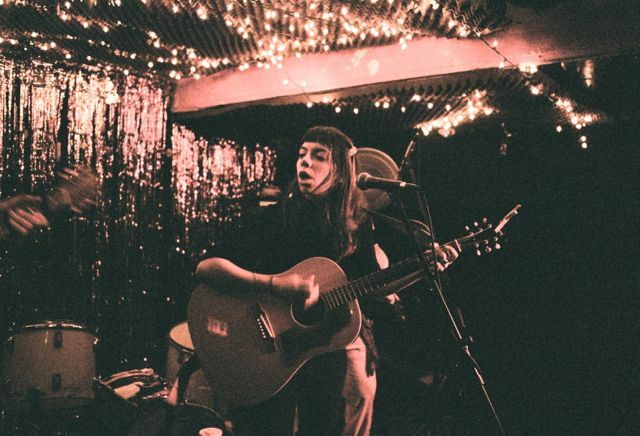 Hurray For The Riff Raff have finished their current tour, but will return to the road for a tour of the UK later this Summer. I recorded this set with the Sennheiser cards mounted on a stand at the front of the soundboard and mixed with a board feed. The sound quality is excellent. Enjoy! Hurray for the Riff Raff at the Secret Garden #2 from hoovesontheturf on Vimeo. In December, we got a tip to go see Hurray For The Riff Raff at Pianos — and we were so glad we did. This quartet performed absolutely authentic appalachian-style folk led by the powerful voice and singular talents of banjoist Alynda Lee. Our friends from Hooves on the Turf blog captured an intimate “secret garden” performance during the same December week (embedded above).